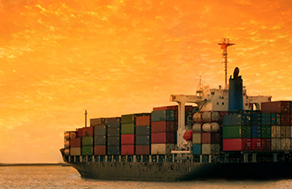 Freight Forwarding experts Jonen Shipping, which provides a specialist worldwide shipping service, has joined fellow freight organisations in expressing concern upon hearing of a potential congestion charge hike. 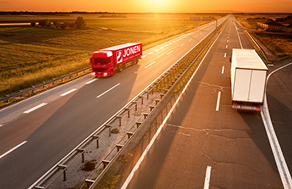 With a daily road freight service to and from Germany – to name just one of our European road freight services – Jonen anticipates being directly affected by the proposed changes. Jonen Shipping – worldwide export specialists, delivering an unparalleled shipping service to European countries including France andGermany – noted that a French public enquiry has been launched into the extension of Eurotunnel’s freight zone in Coquelles, near Calais. UK based Nigerian export specialist welcomes the Nigerian Shippers Council (NSC) project to facilitate trade in Nigeria. 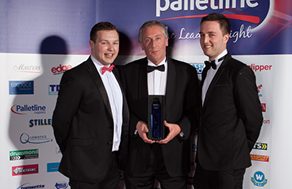 At the recent Palletline annual awards evening Stephen Sanderson Transport of Market Harborough were presented with the Depot of the Year Award. Stephen Sanderson have performed consistently well over a number of years and beat 69 other transport operators to this prestigious award. On 2nd January Jonen took delivery of a new MAN TGL 12.180 and a new MAN TGM 18.250. Both vehicles are euro 5 standard and are fitted with 1500 kg payload tail lift platforms. It is intended that they will be utilised in east London working on behalf of the Palletline network. A ban on the shipping to Ghana of second-hand refrigerators is coming into force to reduce energy consumption and harm to the environment. 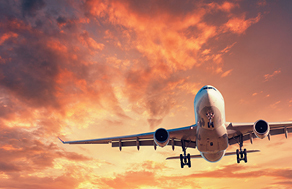 The ban was first introduced in 2008; however, it was extended to give traders time to adjust. Ghana is now considered to be a pioneer in West Africa.